The latest trend taking over the Internet involves microwaving foil. A few days ago, a tweet showing how a man managed to turn a crumpled up piece of aluminum foil into a perfectly-round shiny ball completely blew up. 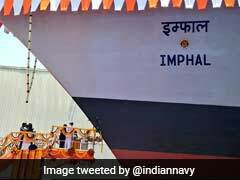 Since then, people have been trying to polish their own crumpled pieces of foil to perfection with the help of a hammer and lots of dedication. However, the Internet is a place full of tricksters. 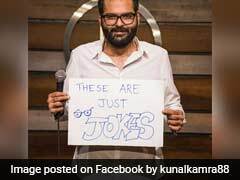 This time, they are trying to tell innocent netizens that the trick actually works. 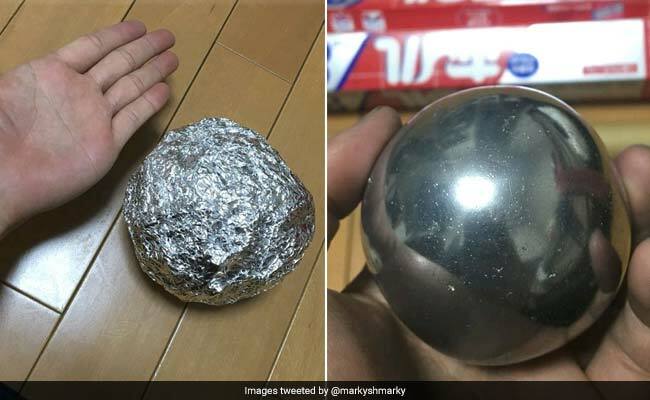 Several tweets using the image from the original tweet tried to convince people to microwave aluminum foil to turn it into a giant reflective silver-coloured ball. For the uninitiated, trying to heat foil in a microwave is actually very dangerous as the aluminum heats up very quickly and can lead to sparking and even explosions. This makes this particular Internet prank a very dangerous one. While there are those who were wise to the trick, others actually seemed to have tried it out. The guy who made that foil ball hammered, sanded, and then polished it over the course of 3 days. He started off with 52 square feet of foil and crushed it into that ball on the left. Bottom line: Please, for the love of God, do not microwave aluminum foil. Talking of dangerous Internet challenges - another recent one involves teenagers snorting a condom up their noses and pulling it out of their mouths without throwing up. Again, it goes without saying that the "condom challenge" is not something you should try out.